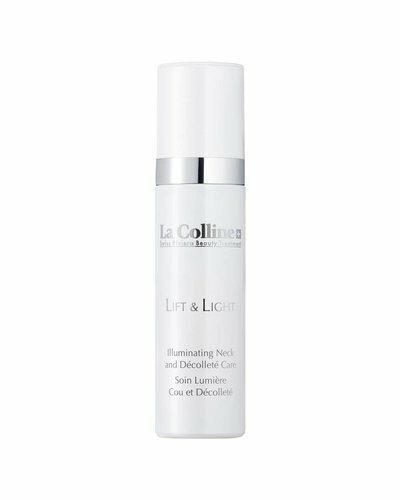 La Colline Lift & Light is a completely new formula with a lifting, firming and anti-aging effect but also gives a 'light boost' to the skin. 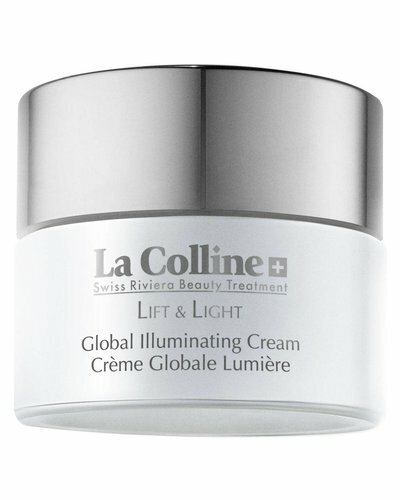 Breakthrough brightening and anti-aging technology, for a flawless, radiant and supple complexion. 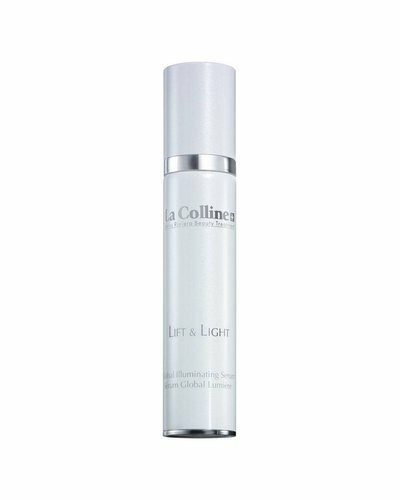 This firming, light-boosting care is enriched with Lumen’Up technology to help stimulate cellular metabolism and boost collagen synthesis. The first skin-firming, light-boosting, anti-aging formula that corrects the complexion’s irregularities.